Happy Labor Day weekend! 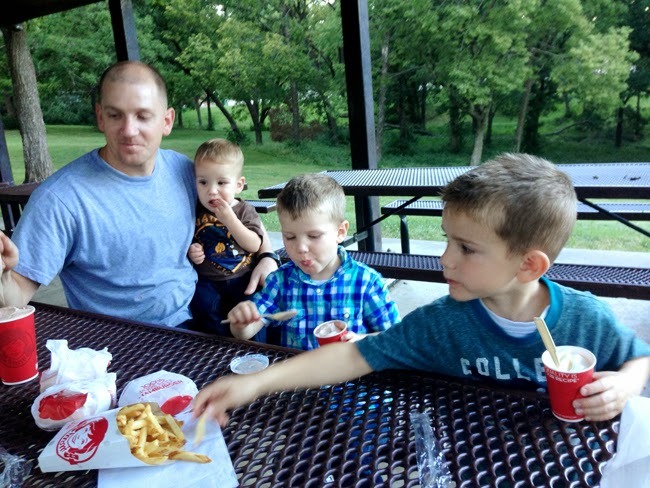 We kicked it off right last night with Frosties and fries and a trip to the park. With three boys it doesn't get better than that. On the way home Kesler proclaimed it had been the 'best day!' so I think we'll call it an affordable success! We'll finally be celebrating my birthday and my Mom's birthday today with a family party at the pool. With sick kids and school starting we just haven't had time to yet. From the looks of it, we have a good weekend ahead! 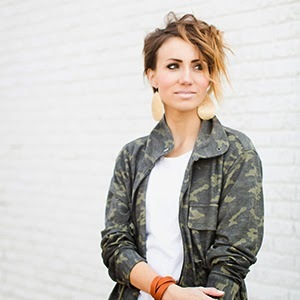 If you didn't see on social media, we have restocked your favorite summer earring colors at Nickel & Suede for a limited time. 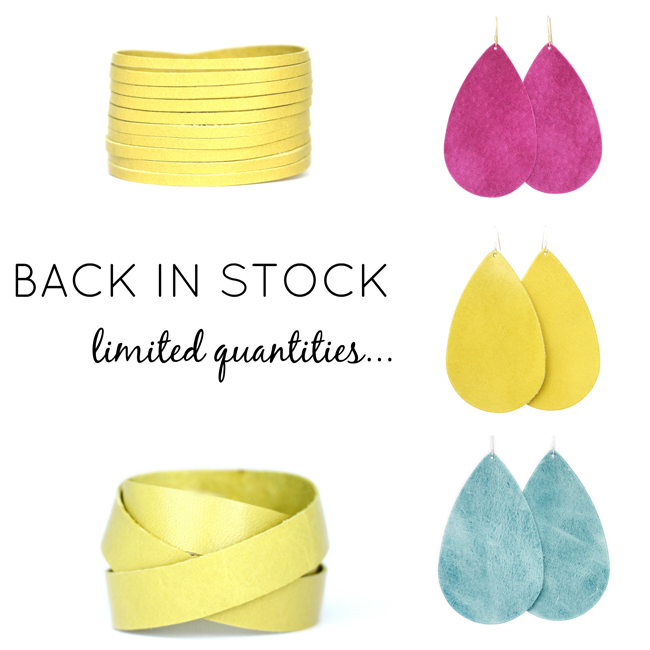 You can grab the Citron Yellow in the cuffs or earrings as well as the Radiant Orchid and Weathered Teal. Quantities are limited, so if you have had your eye on these colors or want to grab them for gifts, do it now! - Savers has 50% off clothing and shoes on Monday. - Old Navy has up to 50% off of everything. I grabbed this tee last week and really, really want this blouse. 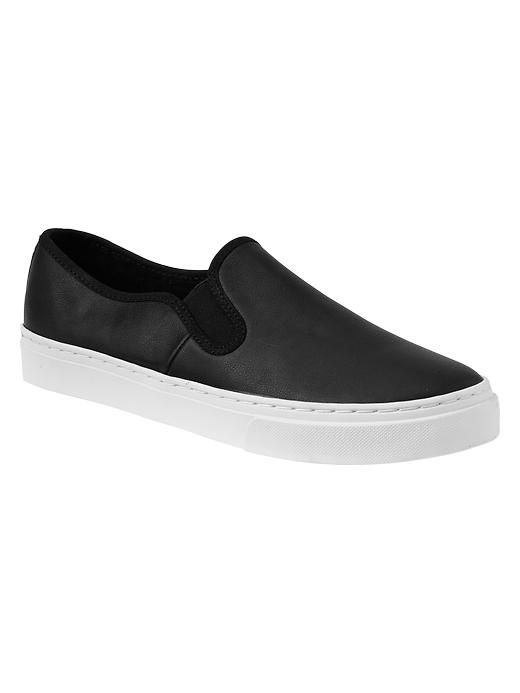 - GAP has up to 40% off of everything and I could not pass up these sneakers. I've been looking for them everywhere! - J. 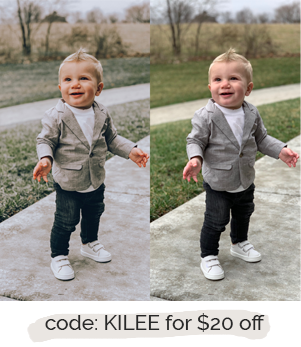 Crew is having 40% off final sale with free shipping over $100. Love this sweatshirt! -Nordstrom has a great sale section right now - including some great deals on shoes. Have a safe and fun weekend! What plans are you looking forward to? How would you style the ON blouse? What size would you get? Do you wear it loose? I would style it with black, dark or white skinny denim. Sandals now and then black or brown ankle boots. I would wear it loose. I think a small on me would fit loose enough. Oh! Forgot to ask. When are the new Fall Colors coming ha ha can't wait! I am hoping you add navy blue to your nickel and suede colors. I love navy blue, and would love to have the coolest accessories for my brothers wedding.